After Dinner Treats: Exciting News!!! 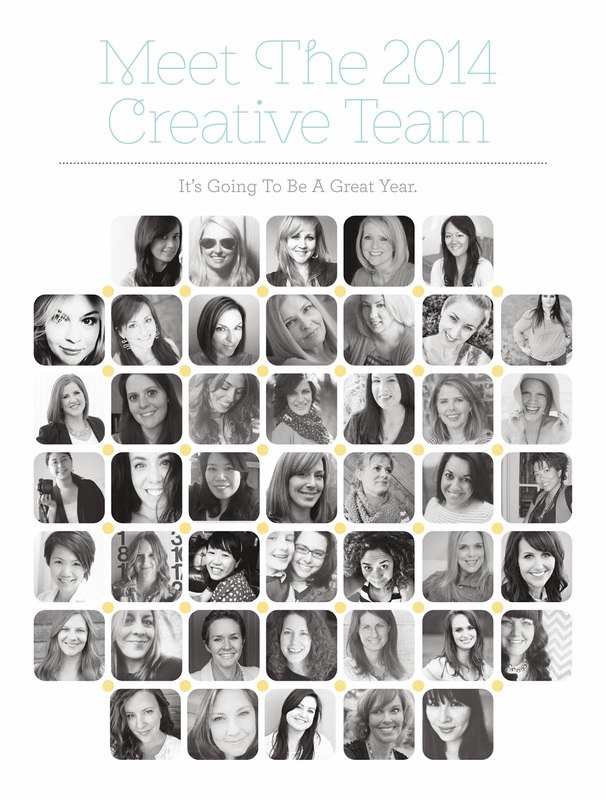 i have some exciting news to share, i am on the new scrapbook creative team of studio calico for 2014!!! i am extremely honored and happy to be invited to join this team of amazingly talented ladies. thank you so much samantha and studio calico for this wonderful opportunity. this is my first creative team position and i am so looking forward to get started! you can check out the rest of the creative team on studio calico blog and get to know each of the girls better! i will be back soon to share some sneaks for my first kit!